Exposed brick, wooden beams, floor-to-ceiling-windows, wood floors & natural light. This entry was posted in Architecture, Living Spaces and tagged exposed brick, floor-to-ceiling-windows, natural light, wood floors, wooden beams on August 30, 2012 by thelookbookphilosophy. 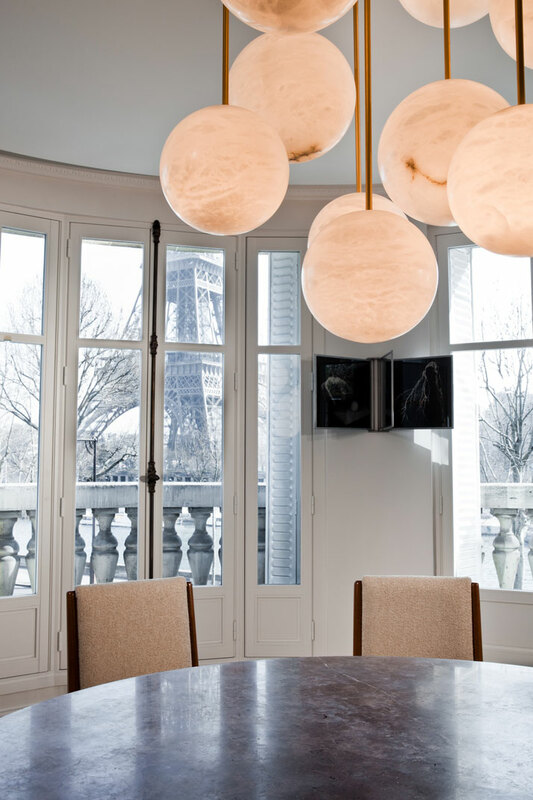 This entry was posted in Architecture, Interior Design, Interiors, Living Spaces, Travel and tagged dining room, dining room table, Eiffel Tower, lighting, travel, Windows on August 18, 2012 by thelookbookphilosophy. Bright & Airy . . . So much has been going on lately it’s been hard to even come up for air! I’m working on a fun design project that I will share with you once it moves out of the “covert” stage. In the meantime, I am still working on all previous projects from my trusty little Ikea desk in my bedroom. This causes me to daydream quite extensively at any given moment, both opportune and inopportune, about the type of space I would like to be working in. I found this picture and I just want to be here . . . working or not. Clean, bright, open and airy. Non-cluttered and spacious. You know what they say, conceive it, believe it and then achieve it . . . I got it covered on all fronts! 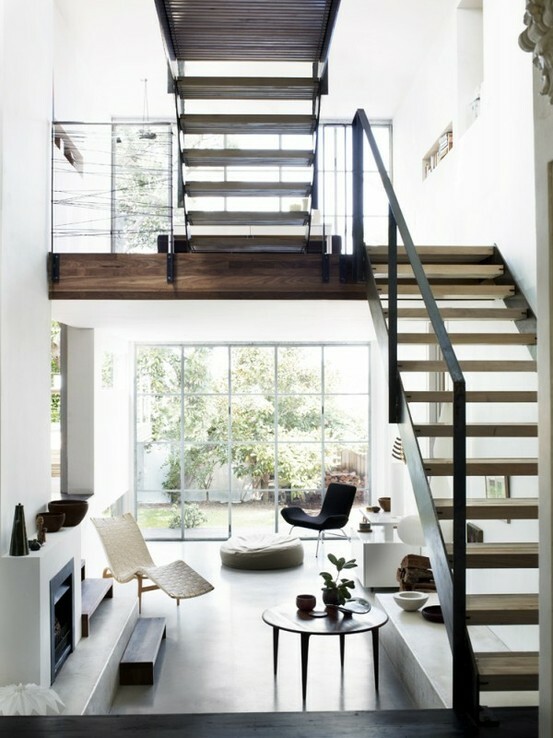 This entry was posted in Architecture, Inspiration, Living Spaces and tagged bright, clean, uncluttered, white, wood, work space on August 12, 2012 by thelookbookphilosophy. 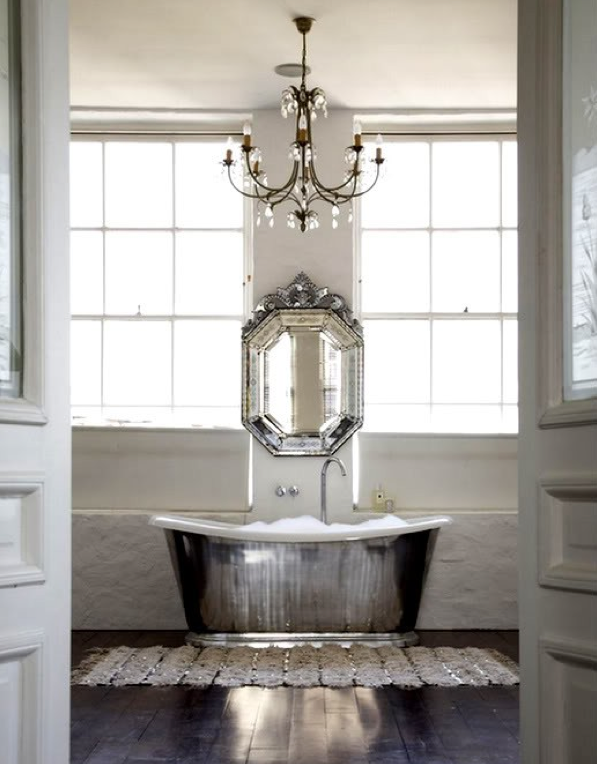 A Jewel of a Bathroom . . . LOVE!!! 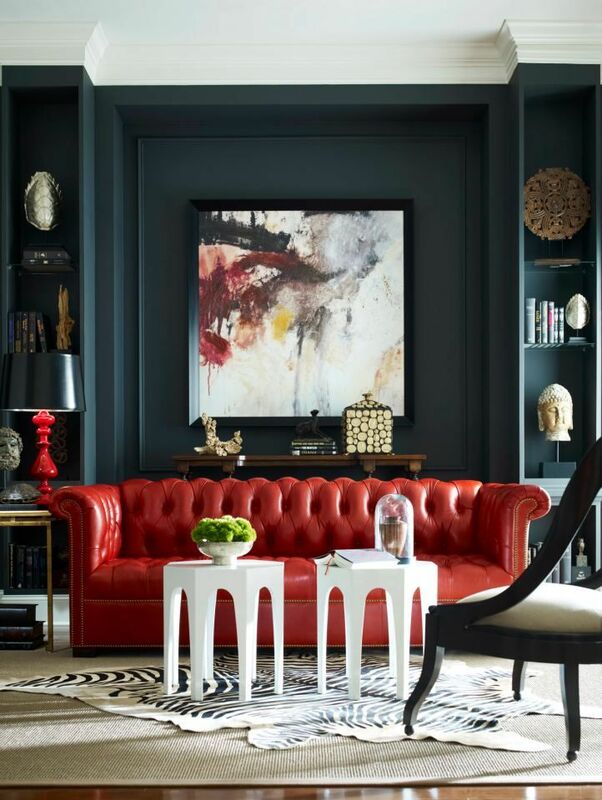 This entry was posted in Architecture, Interior Design, Interiors, Living Spaces and tagged bathrooms, chandelier, silver & creme, Windows, wood floors on July 16, 2012 by thelookbookphilosophy.